In this step you will decide which accounts are being affected by a transaction, whether an account is increasing or decreasing, and whether to put the transaction on the left (debit) side of an account or the right (credit) side. 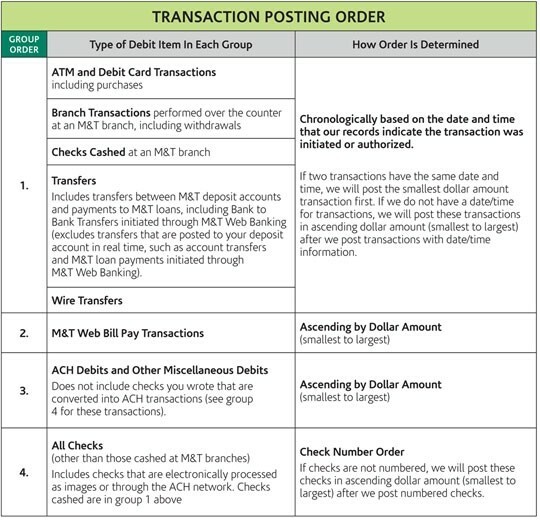 From the journal, each part of the transaction is moved from the journal to the individual accounts so that all similar transactions can be summarized. This collection of accounts is known as the general ledger. 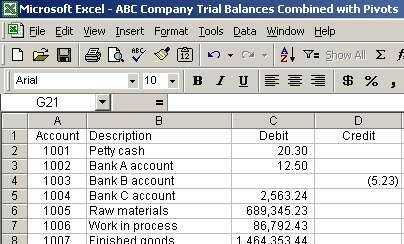 At the end of each accounting period, the totals from each general ledger account is placed on the trial balance so that the accountant can check to make sure that the total of all debits equal the total of all credits. 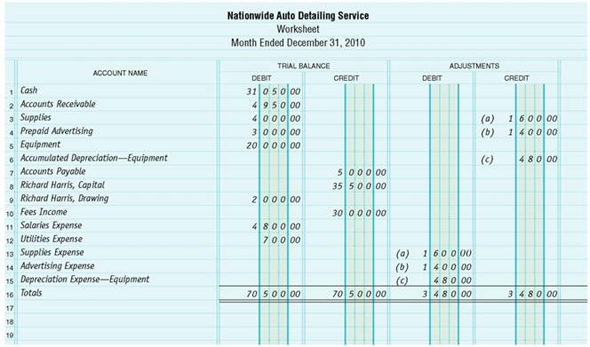 Beginning with the income statement, you will use the trial balance to prepare the financial statements mentioned in the previous lesson. 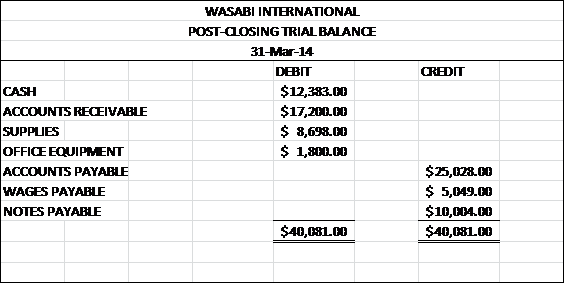 Closing entries serve to close the income statement accounts so that they will be ready for the new accounting period. This serves to make sure that debits = credits and that you have balances to bring forward to the next accounting period on your permanent (balance sheet) accounts.